Contemporary cabinets, available in a range of styles to suit your project. 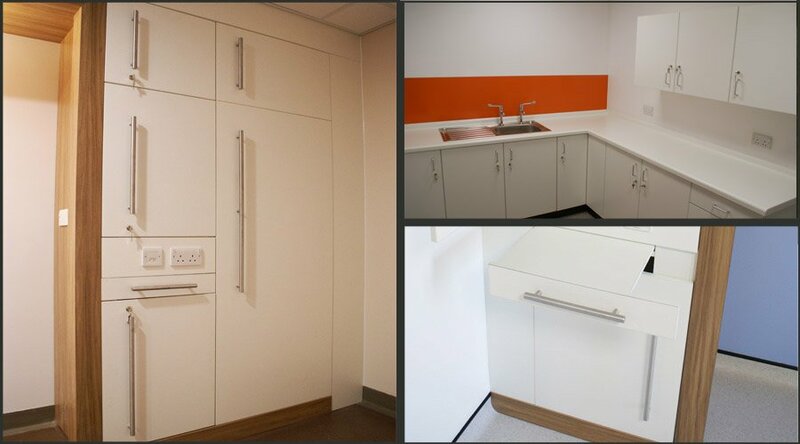 A large variety of colours & textures available, allowing you to create cabinets to match the room’s appearance. Nokk are able to create cabinets to suit your commercial requirements; such as size, quantity of storage space, colours & textures. This allows us to create cabinets that meet both functional requirements & appearance preferences. A variety of colours & textures available, including wood effects. Get in touch for samples & colour charts. Nokk are able to create bespoke furniture for your office, meeting your functionality requirements. 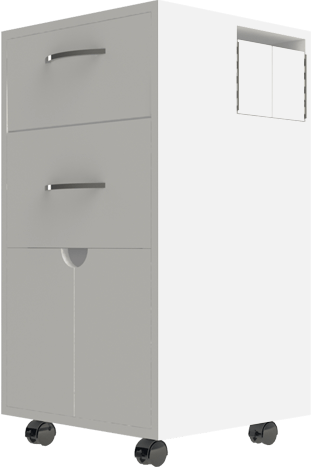 Our products include; reception desks, lockers, mirrored cabinets, vanity units, benches, cabinets, featured walls.